Purify your soul, relax your body and return home with replenished energy. Macha Lake in winter offers heavenly peace and tranquillity. terrace of your SPINNAKER or COCKPIT suite. Not everybody has a cooling pool like this:You can take a dip in Macha Lake straight from the sauna. Mulled wine, hot chocolate, our house ginger tea or roasted chestnuts. We will lend you skates for the frozen lake, and skis for the snowy landscape. Your children can look forward to toboggans and sleds – which they can enjoy on the hill right behind the hotel. And if you long for a ski hill, it’s only 45 minutes by car to the Obří sud Javorník ski resort near Liberec. From the hotel pool, you can gaze at the peaceful surface of Macha Lake – which you can also jump into right after a sauna session. We will be happy to cut a hole in the ice for you. And when you get tired of the sauna, pool and jacuzzi, try the steam bath, a hot stone massage or a peat wrap. great drink or delicious food. 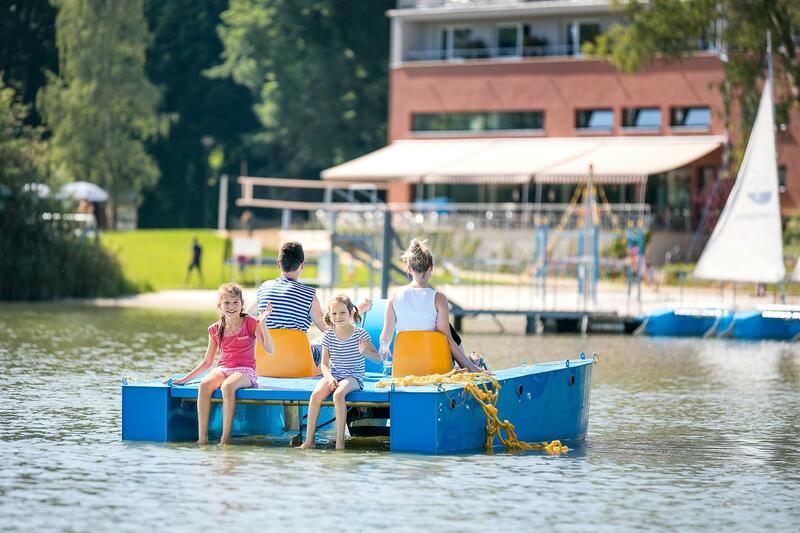 via e-mail at sport@hotelport.cz or telephone at +420 487 809 711. What do you feel like today? Sauna, steam bath, pool or straight to the jacuzzi? Maybe today is the right time for a massage. 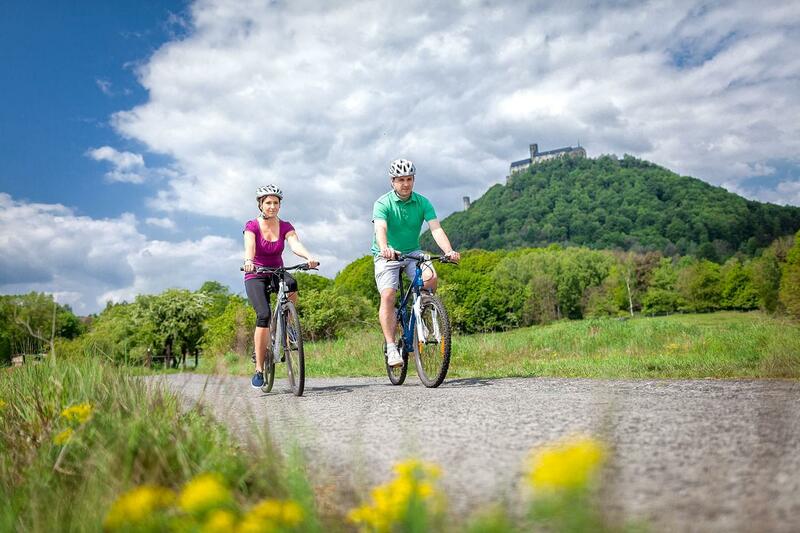 We will rent you a bike so you can visit Bezděz Castle or cycle all around the lake. The walk to Staré Splavy along Jarmila’s path is also lovely. Then it’s good for nature. And you can visit the pool, jacuzzi, sauna, get a massage, go bowling... or play badminton on the court.